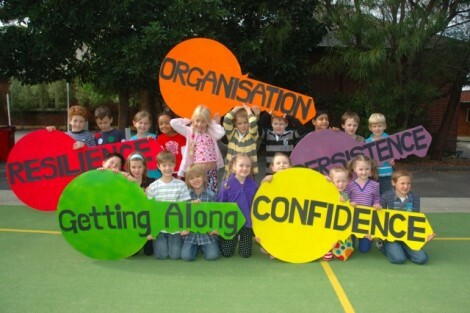 Cheltenham Primary school is proud to be a You Can Do it School. 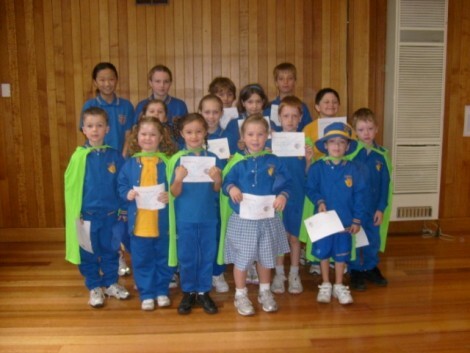 The YCDI program is integrated into all areas of school life. The You Can Do It program’s main purpose is in identifying the social and emotional capabilities that all children need to acquire in order to be successful in school. It ensures their wellbeing, and encourages them to have positive relationships including making contributions to others and the community (good citizenship). At Cheltenham Primary School we focus on a new key each term. Each week a child from every grade receives a You Can Do it award for demonstrating qualities of the key. They receive a certificate in assembly on Monday morning and then celebrate with the Principal and Assistant Principal, where they discuss the reason they received the award. 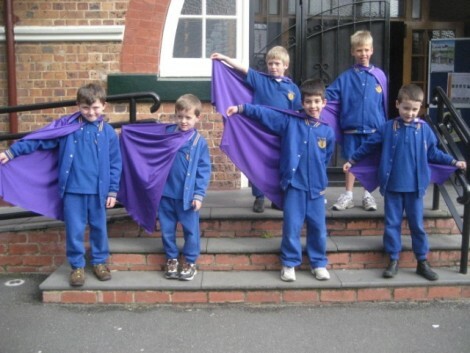 The children in the Junior school who receive an award also have the honour of wearing a You Can Do it cape for the week. This shows everyone in the school how well they have done. Each YCDI key is represented by a colour and the capes correspond to this. 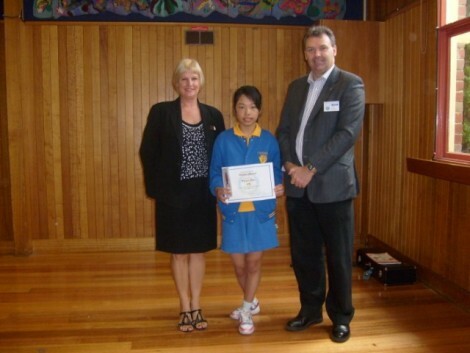 Each month a special Rotary award is presented to a Grade 5/6 student who has demonstrated all of the 5 YCDI keys. 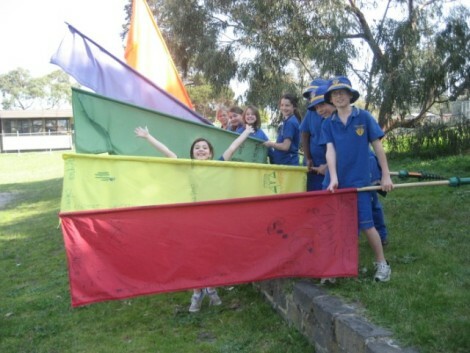 The YCDI program is integrated into all aspects of school life at Cheltenham Primary school. YCDI lessons are taught in all Grade levels as well as the YCDI language being used throughout the school. We even have YCDI flags on our oval.